When someone shopping for vintage, it used to mean digging through dustbin in order to get something that still can reused. But today vintage was given a new meaning; it reflects a kind of mature and timeless classic charm. Vintage has been lasted for a few years, but along with the US TV series, it has achieved more attention. Surfing online, didn't you find that candid styles of photography has taken vintage clothing as a very important position？Vintage clothes make you look different from the crowd. If you think of fashion as a language, you use old words to make new statements. So if you want to predict what's ahead, your best bet may be to look back. For modern company, Coca-Cola is a very good example to take advantage of tradition that reflected nicely in this line of vintage soda pop fashions. Coca-Cola teamed up with fashion designed Nigo of Human Made. 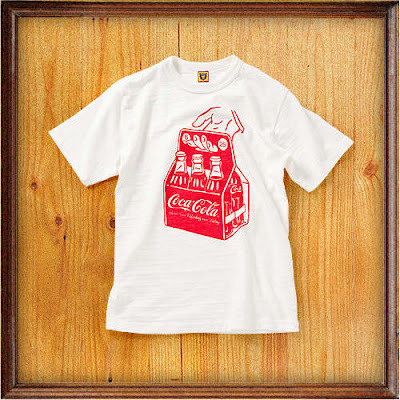 The vintage soda pop clothing brings back straps feelings of wanting to buy the world a coke. Then how to choose vintage clothing requires balancing quality with fashion intuition. For serious fashion fans, vintage shopping can be one of life’s greatest joys. Learning how to buy vintage clothing can be necessary. As for me, the most important thing is to bargain with sellers, and you also can achieve much fun from this. When you go to the second-hand shops, it has some great vintage fashion tucked away, so be prepared to spend time walking round your town or city browsing for bargains. Vintage clothes shops will obviously have a great range of items which they will have spent a great deal of time sourcing - and of course they need to make a profit, and this will be reflected in the price. Still, don’t be afraid to haggle. In most cases, clothing in a vintage shop has been bought individually, so no specific mark-up price exists. Ask for a discount if you buy several pieces of clothing at the same time. 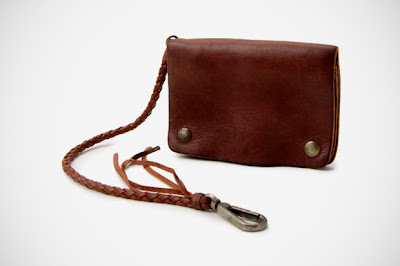 Simple and inexpensive additions to your outfit will give you the vintage look you desire. Think about hats, scarves and gloves for your winter collection, while belts, brooches and costume jewellery can enhance even the most basic summer outfit. With a range of affordable accessories at your disposal, a wide variety of looks and styles are achievable. The only obstacle is your own imagination. Shopping online for vintage clothes is also a good choice. But if you are a beginner, starting from simple jewelry and accessories is more easily.